I have a fondness for the many Lego games that are currently out there. The film adaptations pack plenty of charm, whilst the now obligatory Lego joke sections make this much more refreshing, and engaging, then a straight forward movie-to-game port. The wordless, but incredibly witty rendition of a popular film, combined with simple platforming has become a staple of the Lego series. Based on this then, it is easy to say that Harry Potter: Years 1-4 is just like the other games in the series. Whilst for the most part, this is a fair assumption, it isn't entirely accurate. Lego Harry Potter: Years 1-4 contains some new elements of game play which set this apart from the other films that have gained the Lego treatment. Firstly, the game introduces spell casting, where spells can be unlocked throughout the game by collecting different pieces of Lego. Combat is undertaken by casting these spells (certain enemies require different spells). Like most Lego games, almost every object can be manipulated, and your chosen character will do this with their wand. Harry Potter: Years 1-4 is more enjoyable if you are a fan of the original J.K. Rowling penned novels, or the blockbuster film series. The game borrows heavily from key moments in the stories, with extra jokes added in which fans will appreciate. Characters are exaggerated, sound effects are used to heighten the comedic moments, and the music from the films is used throughout. The story is at times tweaked slightly for comedic effect, but it never strays far enough for it not to be a faithful adaptation. Moments of combat are limited somewhat in comparison to the previous Lego titles (Lego Indiana Jones is much more action-heavy, for example). The sections of combat are light and brief, although there are several boss fights that flesh it out slightly. Players will battle against some of the series memorable enemies, such as Dementors, the gigantic spider, Aragog, and of course, Voldemort. 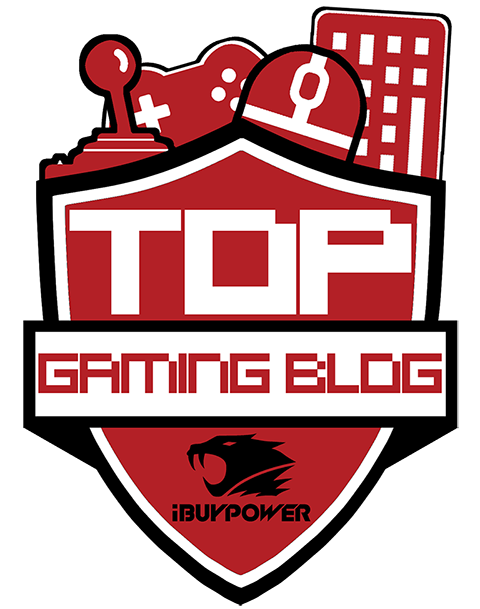 For the most part, the gameplay involves solving simple puzzles, and exploring and manipulating the environment. Anyone who has played a previous title in the Lego series will be familiar with the constant smashing up and reconstructing elements that are placed throughout the game. This Harry Potter edition of course includes this also. The repetitive nature of the game is ceased through the puzzles, which, although easy, are somewhat varied. Puzzle sections in games can be incredibly frustrating at times, but thankfully here they're actually very enjoyable. Between story missions, players can explore a number of areas, such as Hogwarts, Gringotts Bank and Diagon Alley. Diagon Alley will allow you to spend your Lego money on new costumes, characters, spells, and much more. If you tend to enjoy the smashable side of the Lego games, then money is not hard to come by in the game, so unlocking the characters can be done rather easily. Harry Potter: Years 1-4 can be completed within about 6 hours, but this does not mean the game is finished for good. There are plenty of areas in the game that can only be unlocked once the game has been completed, or a certain character or spell has been bought at Diagon Alley. The re-playability comes in discovering and playing through these new areas, and working your way through the game for a second or third time to collect enough money to unlock more goodies in the Diagon Alley section. You will only be able to achieve a 100% completion rating if the game is completed more than once as there is just too much to discover, collect and unlock in just one sitting! The best part about the game is the multi-player function. Lego Harry Potter is much more enjoyable when played with a friend or family member. Playing it through solo earns you an A.I. companion, but one of the games flaws comes in a sometimes difficult A.I. system. At times, computer characters will not help out like they are expected to on co-operative puzzles. Playing through the game with a real-life buddy stops this problem even happening, luckily. What is great about the multi-player function is that another player can join and leave at any time they wish, leaving you to continue with the game solo without having to wait until your companion is next free for a session on the game. Whilst the A.I. may be a little ropey at times, another minor criticism is the camera angles. At times the camera tends to move to a wrong angle, thus hindering a platforming section. Many platformer games suffer the same problem, but thankfully Lego Harry Potter: Years 1-4's camera corrects itself soon enough most of the time. 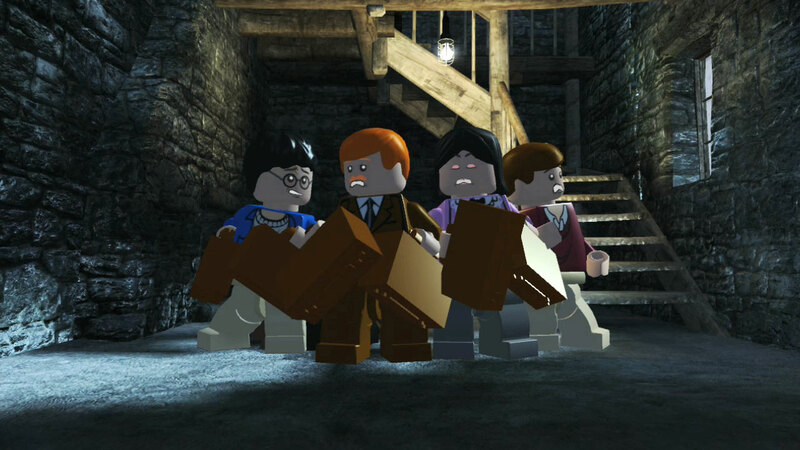 Overall, Lego Harry Potter: Years 1-4 is an incredibly faithful adaptation of the popular J.K. Rowling novels and live-action films. Not only is it perhaps the most enjoyable Harry Potter game to date (a large claim to make, considering there have been so many now), it was, for me, the best Lego title to be released so far. Something just feels so "right" about the gameplay, and the Harry Potter charm that so many have grown to love is evident right here. It's family friendly friendly, charming and simplistic fun. Oh no, they made it clear in the movies that he owned the cloak. It was given to him as a christmas gift.